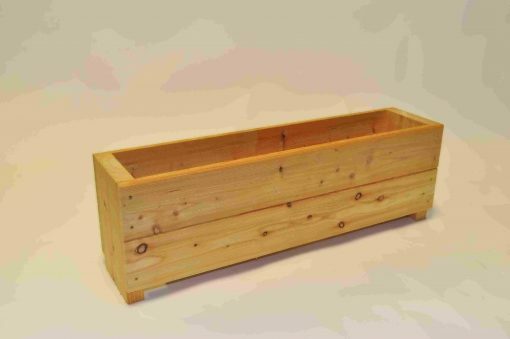 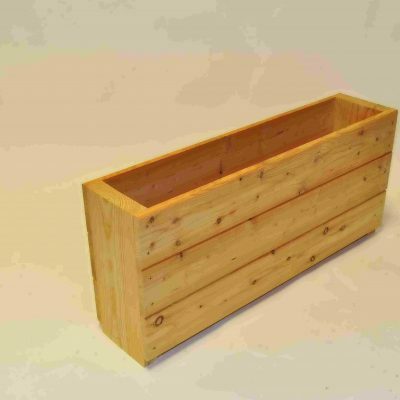 Wooden Garden Planter. 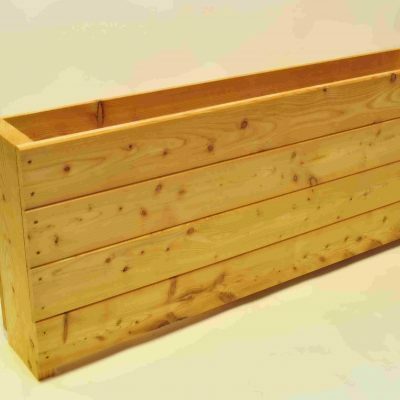 The sides are made from 21mm thick larch boards, pre drilled. 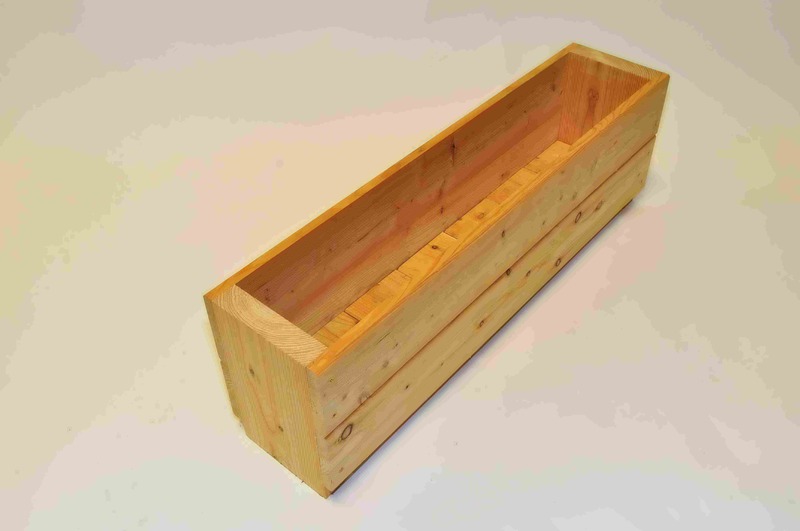 Supplied with pz2 60mm screws. The end section is 45mm thick and 325mm high. 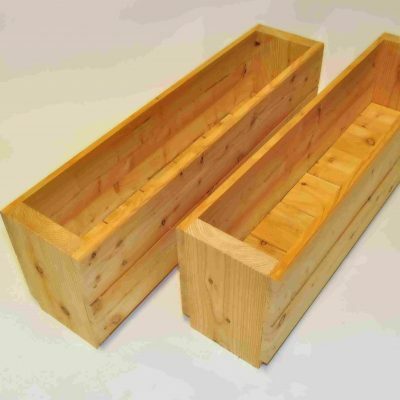 There 2 planters per pack. 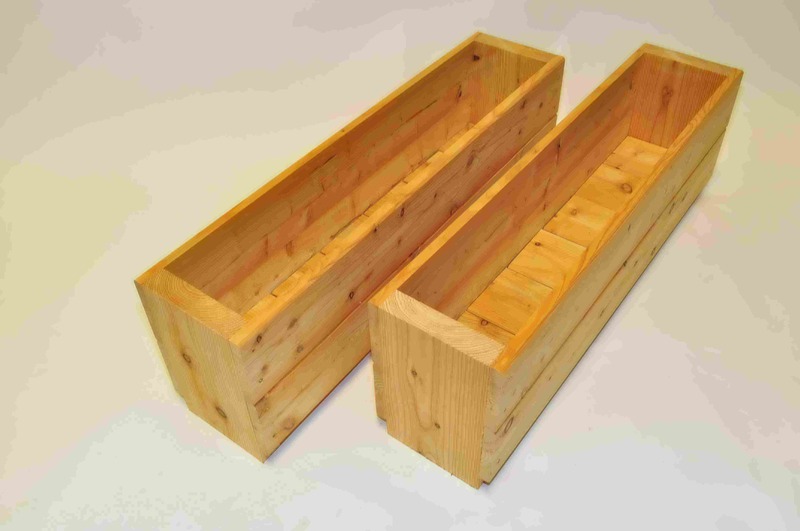 These planters are supplied flat packed with fixings and an assembly guide.